Yakuza, the critically-acclaimed open-world action adventure franchise based on Japanese crime gangs, is getting a prequel next January. Yakuza 0 will take players back in time to 1988, when protagonist Kazuma Kiryu is just 20 years old and only getting started with his career in the yakuza in Kamurocho. Fans of Yakuza’s previous releases, which were immensely popular on the PlayStation 2, will remember them for their dramatic storylines. The upcoming PS4 exclusive promises to build on that with a deeper look into the inner workings of a criminal organization and how characters of various ranks relate to each other. For added immersion, the title will feature chapter titles, character introductions, opponent names and on-screen directions in English instead of subtitles for the Japanese kanji. The characters will also be voiced in Japanese for authenticity, and the English script will include Japanese honorifics. 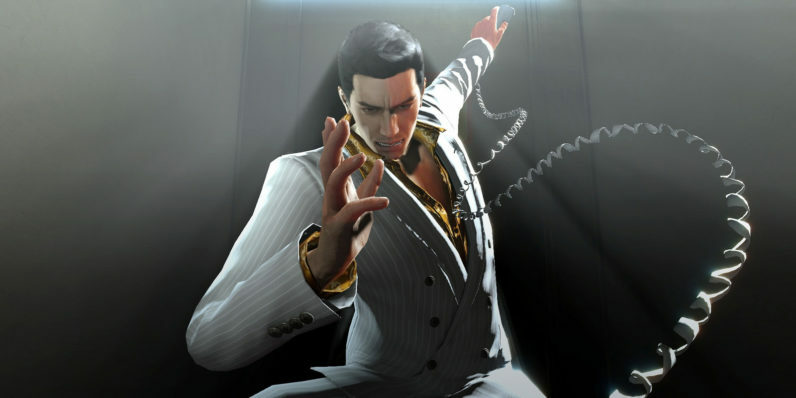 Yakuza 0 will be available in physical and digital editions on January 24.